How is Metal Recycled & What is it Used for? 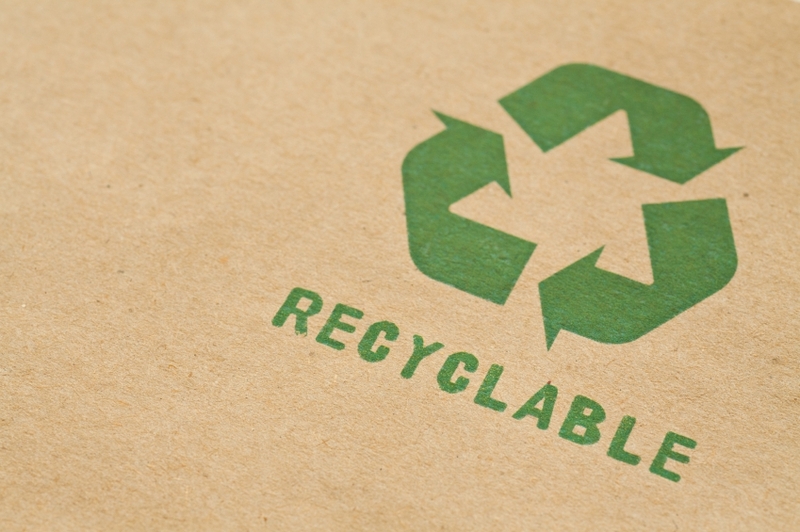 We are increasingly becoming more aware of how important recycling is – especially when it comes to metal. We can help the environment to conserve natural resources by reducing greenhouse gas emissions and using less energy compared to making metal from virgin ore. Whether you put your cans in the recycling bin to be collected weekly, or you work within an industry which creates metal waste, the act of metal recycling is a constant, but the details often remain undiscussed, leaving customers in the dark to what actually happens to their metal. Over 400 million tonnes of metal is recycled every year, so what happens to your recycled metal? How is it recycled and what does it become after? What Metals Can be Recycled? Almost all metals are recyclable, however in the UK, iron and steel make up most of recycled metal. The recycled metal in the UK mainly comes from industry and household waste in areas such as towns and cities. Metals are in fact one of the easiest materials to recycle; they hold their value well, with most types being able to be recycled repeatedly, through no change to their basic properties. Metals suitable for recycling are usually sorted into two separate groups; ferrous and non-ferrous. Non-ferrous metals mostly contain iron, are magnetic and give little resistance to corrosion. Non-ferrous metals include aluminium, lead, tin, copper nickel, but also include precious metals such as gold and silver and even exotic or rare metals such as cobalt and mercury. You can tell whether your metal is ferrous or non-ferrous by simply taking a magnet to it. A magnet will not attach to a non-ferrous. Ferrous metals include cast iron, mild steel, and medium carbon steel. These metals are usually found in items such as cars, cans stoves, cookers, and fridges. Both ferrous and non-ferrous metals can be recycled; both have different values, strengths, and weaknesses. Ferrous metals are currently one of the most recycled materials in the world, mostly from vehicles. 500 million tonnes of ferrous metal are used to produce 1.3 billion tonnes of steel in 2008 alone, and that number is constantly increasing. Ferrous scrap metals are so readily available but have numerous downsides such as being susceptible to corrosion; they are also not always salvageable. Therefore, ferrous metals tend to be lower in price and in less demand than non-ferrous. Although ferrous metals are recycled in far greater quantities, non-ferrous metals are worth more, as they are in higher demand due to their numerous benefits as a metal. They are incredibly durable and don’t degrade over time. Metals which contain toxins cannot be recycled. Some examples of potentially toxic metal items include empty paint cans, motor oil cans, gas tanks, items that contain mercury, certain car parts, TV and computer monitors, radioactive metals/metals that contain uranium and some pots and pans. Which Metals are Recycled In The UK? In 2015, 43.5% of the UK’s municipal waste was recycled, with the majority of the recycling undertaken by statutory authorities. Of all the metals recycled, there is a high recycling rate for metal cans, with aluminium recycling and steel cans being the most common item. Around 12.5 billion steel cans are used annually in the UK, with every household using approximately 600 a year. The result is that over 2.5 billion of these are recycled; equivalent to the weight of 18,000 double-decker buses. While the biggest metal recycled in the UK is aluminium from cans, most of the waste from the UK is generated by industry. In fact, this accounts for 64%. So, while every household may be putting their bins out for the collection of their drink cans, it is the warehouse and factory-based organisations that should be focusing their effects on metal recycling. In the UK, iron and steel make up most of the recycled metal currently in use from industry. In 2015 4.6 million tonnes of iron, steel and stainless-steel scrap was supplied to steelworks in the UK. When you consider just what items couldn’t exist without iron or steel, it isn’t surprising that these are the second and third most recycled ferrous metal. When you also consider that most iron is converted into steel – an alloy before being used, the statistic isn’t shocking. 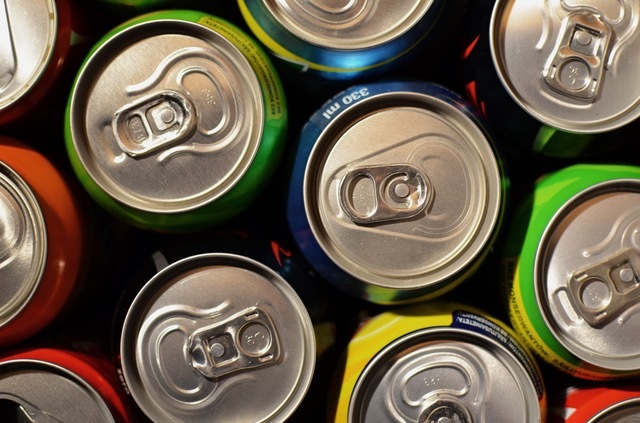 Metal can be recycled indefinitely, and aluminium cans use just 5% energy to produce them from scratch. They also only release 5% of the amount of greenhouse gases. In addition, it is the easiest material to extract and separate from other recyclables; this uses magnets and eddy currents. There is an EU target for the UK to recycle at least 50% of household waste (including metal) by 2020. The current recycling rate (from 2016) stands at 45.2%, which is a rise from 44.6% in 2015. The highest recycling rate for metal was 68.7% in 2016 which is significantly higher than the target. You can see the full UK Statistics on UK waste here – now including IBA metals as recycling. What Are The Benefits of Recycling Metals? Because many metals can be re-melted and reshaped countless times, scrap metal is a resource which can never be depleted. By recycling metal, you can reduce pollution, save resources, reduce waste going to landfills and prevent the destruction of habitats from mining new ore.
Environmental Benefits – Recycling metal conserves natural resources by reducing greenhouse gas emissions and using less energy than making new metal from virgin ore. The production of new metal releases a larger amount of greenhouses gases compared with making products from metal which is recycled.The emissions from creating new metal sources influence climate change as well as cause harmful levels of air pollution, resulting in health problems for many people. The Institute of Scrap Recycling Industries says that recycling metal could cut greenhouse gases by 300 million to 500 million tons.Not only this but using scrap metal instead generated 97% less mining waste and 40% less water. Energy Conservation – Energy saved from recycled materials is 92% for aluminium, 90% for copper and 56% for steel. According to the US Environmental Protection Agency, by recycling a single aluminium can, you can save enough energy to power a 60-watt light bulb for around 4 hours. Economic Benefits – Metal recycling creates 36 times more jobs than sending the same metal to an incinerator and 6 times more than sending your metal to a landfill. 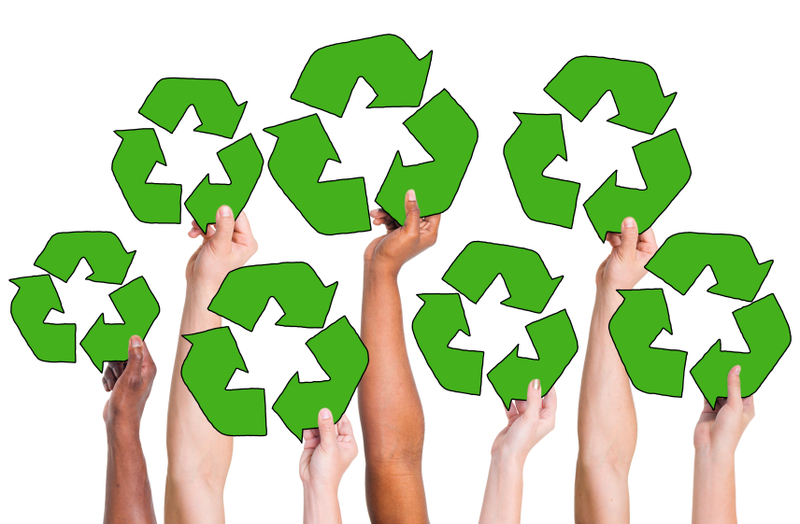 The recycling industry as a whole generates a lot of money annually for the economy. Not only this, but the products created from recycling are reused, whether this is going back into shops, or being used in businesses everywhere, creating a much more economically friendly cycle. What are Recycled Metals Used For? Scrap metals such as aluminium steel, brass, copper, and iron can be reused repeatedly to create new products. These new products are used in a variety of ways. Some are ‘reincarnated’ as other items but some may come back as the same product they started out as. Steel is found in everyday machinery and many appliances, from car bodies to white goods such as washing machines. Because there isn’t a limit on the number of times steel can be recycled, it can be used again to make the above items and more. Your refrigerator may even be made from recycled steel! Recycled steel can create bicycle frames, pipes, train tracks and much more! Copper mining is costly and uses a lot of energy. It’s found in the structure of most homes and properties and is in high demand due to their recyclable uses. 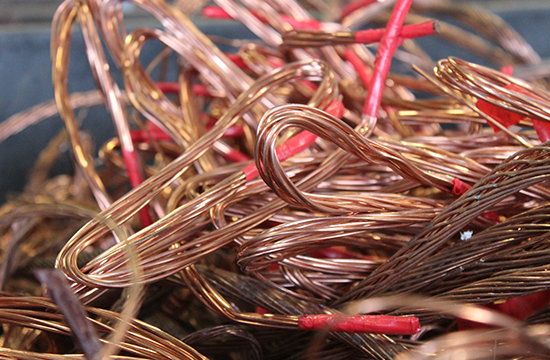 Copper is versatile and when recycled can be used for anything; from plumbing pipes to guttering and electric wires. Transport – Recycled metals are a major element in the transport industry, being used in building roads, tracks and even for the vehicles themselves; approximately 25% of the body of a car is made from recycled metal. 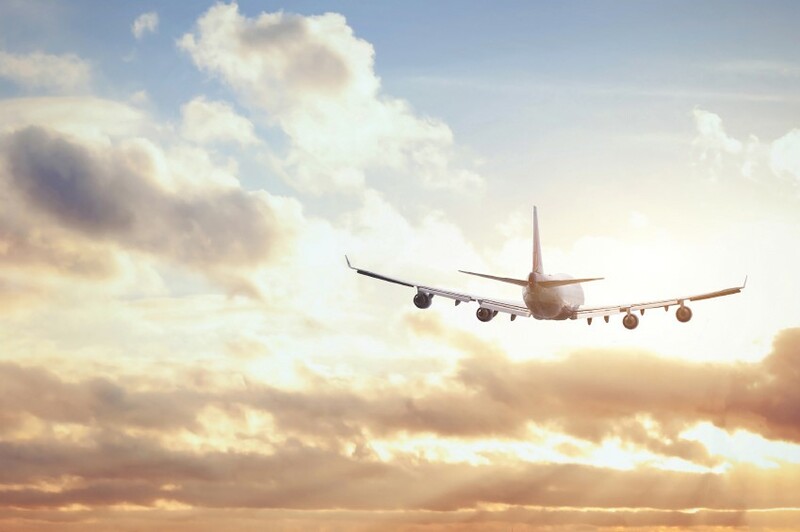 Aeroplanes use aluminium rather than steel and unbelievably, planes use a large proportion of recycled aluminium (80% of the frame). Train tracks are largely made from reused steel too – which is especially useful because of its increased strength! Home Furnishings – Metal furnishings are commonly made from recycled metals. The metal can be melted down into whatever form needed and reused to look brand new. Everything from table tops using large clock faces, chairs formed from car bonnets and chests of drawers made from aeroplane doors! Cans and Aerosols – Every year in the UK, around 600 million aerosol cans are used. This is around 10 per person. It’s a good job they can be recycled as they are made from tin-plated steel and aluminium. Here at Morecambe Metals, we are experts in recycling metal and specialise in making sure your ferrous and non-ferrous metals are recycled efficiently, effectively, and safely. We have various techniques and machinery to sort and produce quality recycled materials, ready to be recycled into new products. If you are interested in our scrap metal recycling services, for domestic, trade, corporate or commercial, simply get in touch. We even have a comprehensive scrap metal collection service! From Inexpensive to Expensive: How Much is Your Metal Worth?